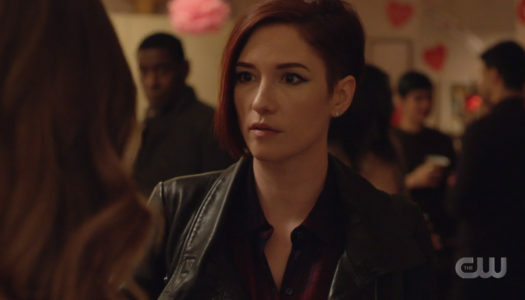 Recaps of the Queerest Things Tracy watched on TV the previous week. New posts every Monday at 1pm ET, rain or shine. 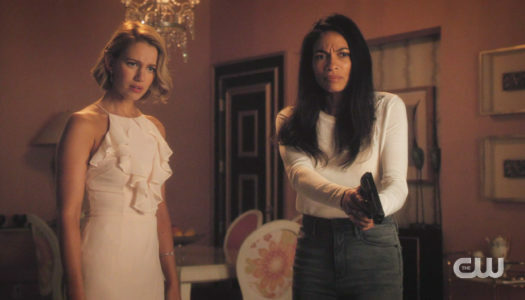 JR Shot Who is finally revealed on Jane the Virgin, the Alice/Joey/Sumi/Meera drama continues on Good Trouble and we met Niko’s fiancé, Greta, on Charmed. 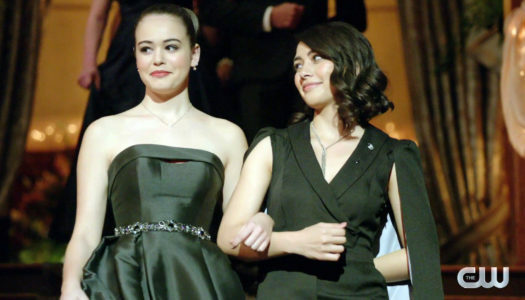 Penelope and Josie work through issues during the Miss Mystic Falls Pageant on Legacies, Cheryl and Toni have quite a scene on Riverdale and Charmed brings us body swap gold. 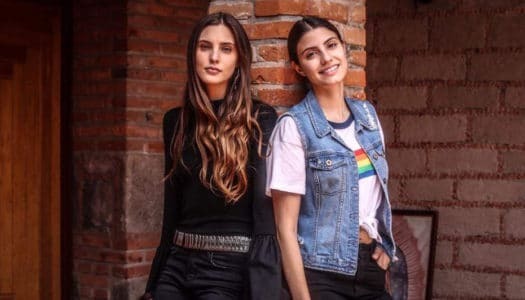 Juliantina and Amar a muerte took over my life last weekend, Shameless finally did something with Debbie & Kelly and Cheryl & Toni are still fighting on Riverdale. 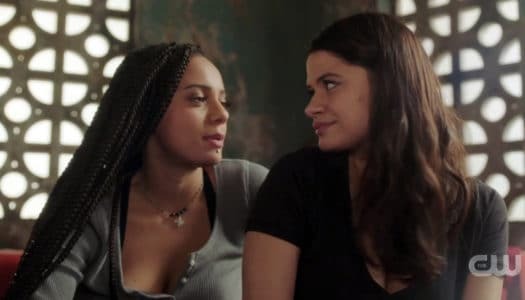 The girls process Abbi’s yellow hat on Broad City, Professor Shane goes THERE on Grown-ish and Mel and Jada level up their relationship on Charmed. 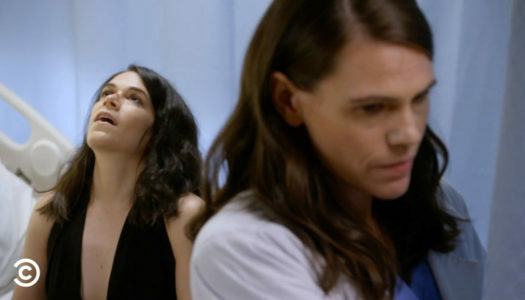 I’m instantly hooked on Lena Waithe’s new comedy/drama Boomerang, Alice almost gets some on Good Trouble and Abbi and Leslie hit it off on Broad City. We got a visit from Stef and Lena on Good Trouble, One Day at a Time season three dropped and Riverdale had it’s queerest episode yet. We get to learn more of Nia’s backstory on Supergirl, the post-memory erasing spell Melko reunion happened on Charmed and we got a little Thundergrace cuteness on Black Lightning.